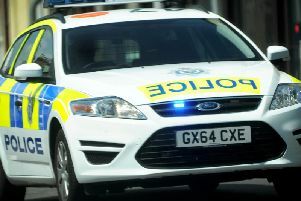 Two farms in the Horsham district have been targeted recently by thieves with nearly £15,000 worth of items stolen. Sussex Police say a farm in Marches Road, Kingsfold, was entered and an Ifor Williams LM126G galvanised trailer, 12ft x 6ft, twin axled, serial number AF55ZDD, valued at £2,000 was taken on January 7. Five days later batteries from 21 caravans, valued at £500 per vehicle, totalling £10,500 were stolen from a farm in Steyning. In addition, £2,100 worth of damage was caused to the site.